I 💖 Charleston Candle Co.
One of my favorite things to do after a long day, is to light a candle and do some journaling. I love the Pineapple Fountain Candle, it smells so good. 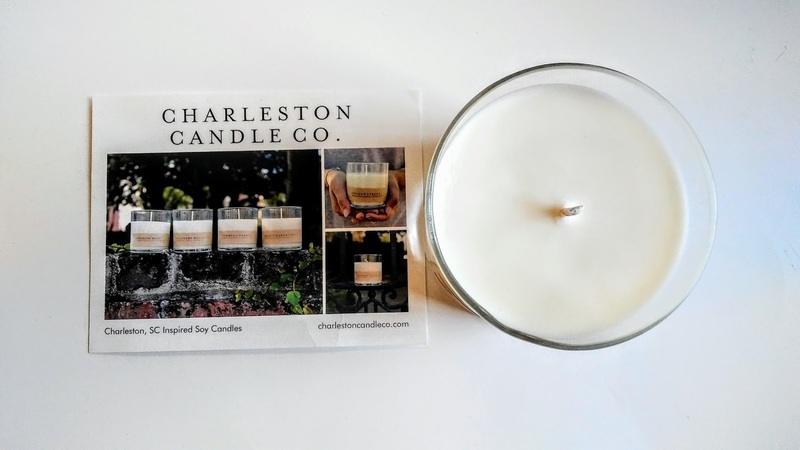 Charleston Candle Company has the most amazing soy scented candles. Candles are one of the best ways to improve your mood. If you notice when you smell something you like, it makes you happy. Every time I walk into the room this candle puts a smile on my face. I like lighting it before I start journaling because it helps me clarify my thoughts. Citrus scented candles can help improve your focus. 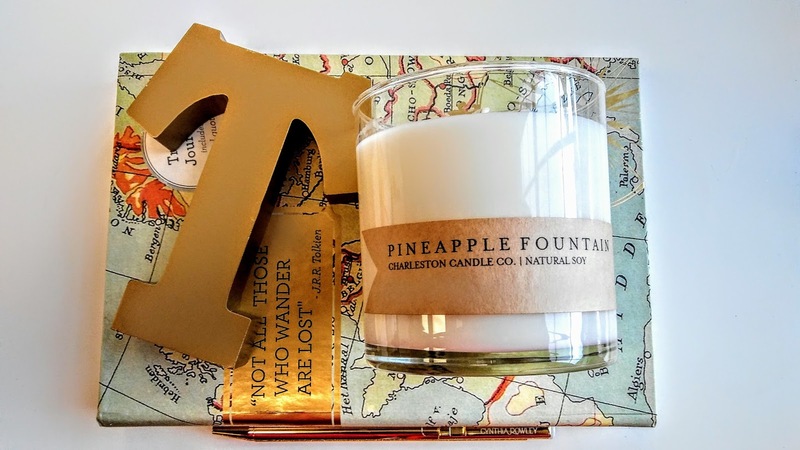 The Charleston Candle Company, names candles after local places and things. 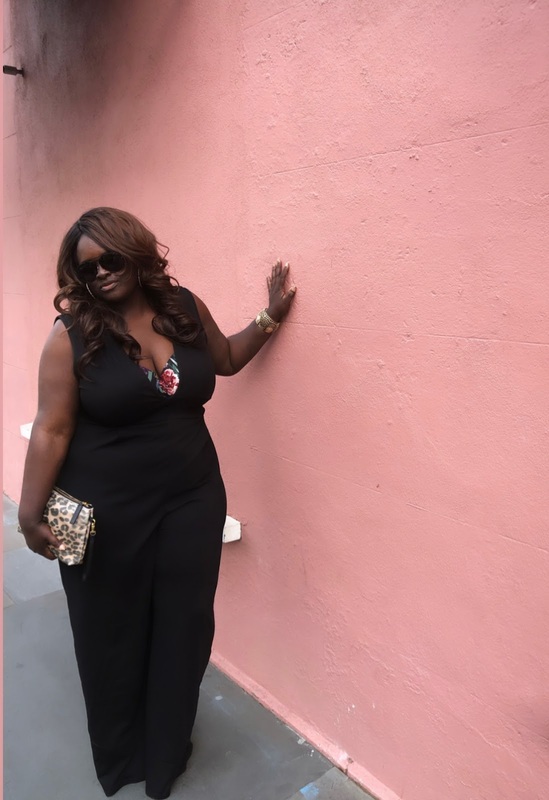 One of my favorite places to go in Charleston, is the waterfront. I go out there some days and hang out down by the Pineapple Fountain for hours. This post is sponsored by Charleston Candle Co. All opinions are my own. 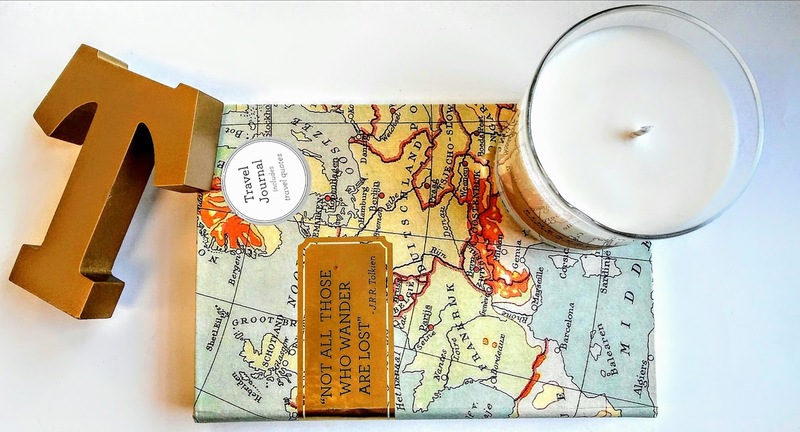 Great post, I love a good candle! 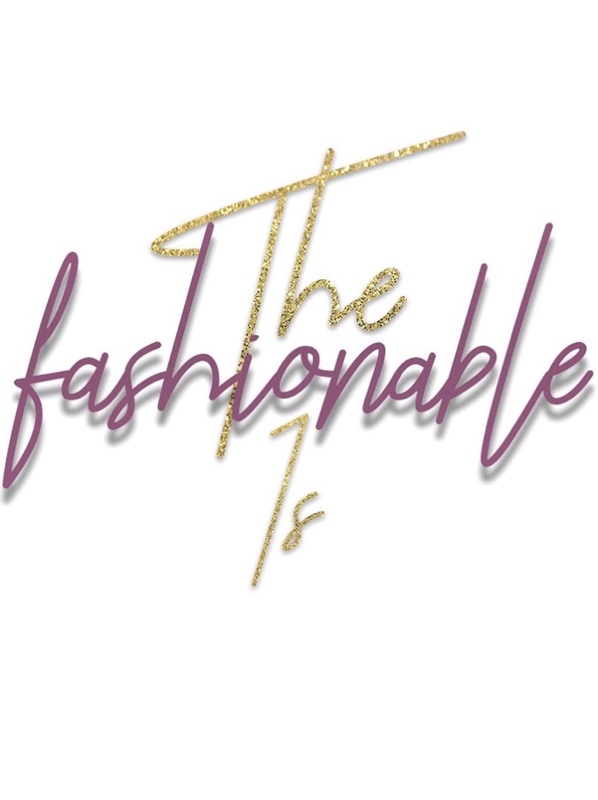 Such a great way to both set a mood and change a mood. 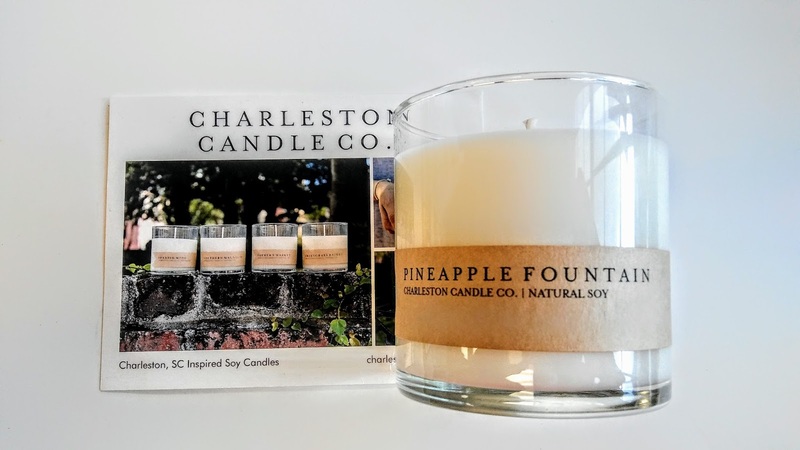 I'll have to check out the Charleston Candle Co.